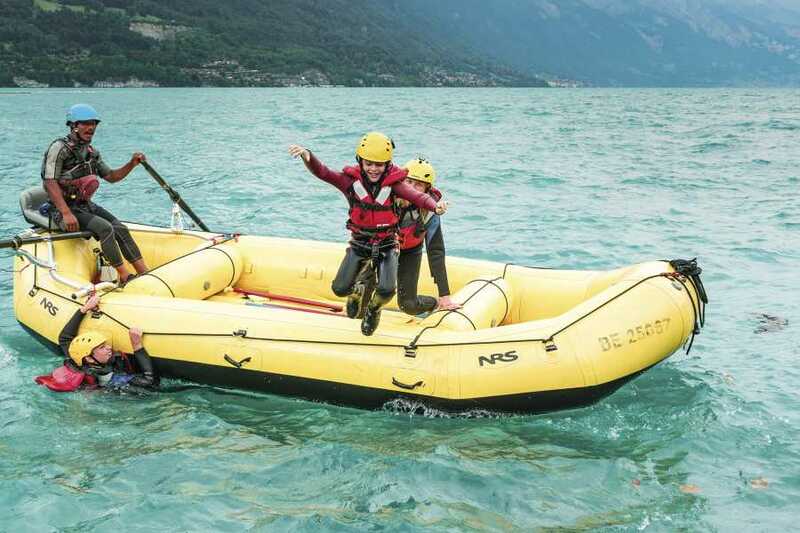 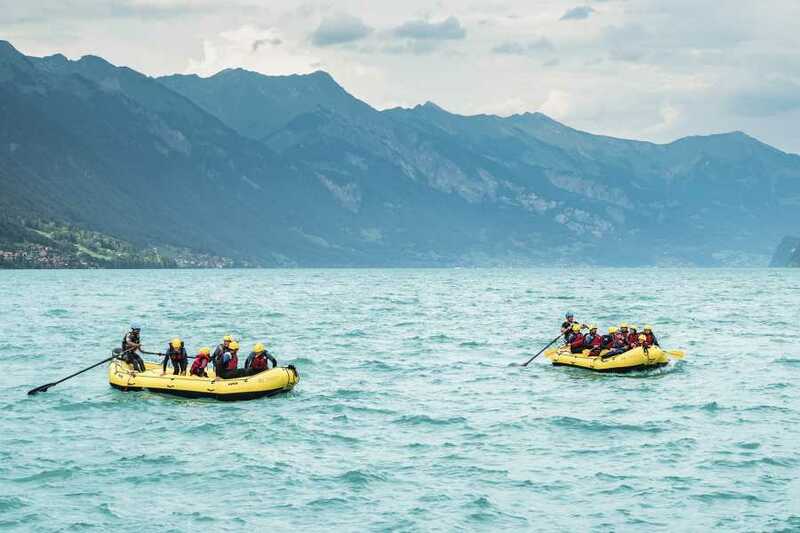 This activity has been designed for children and families, so the emphasis is on fun and safety on the water. 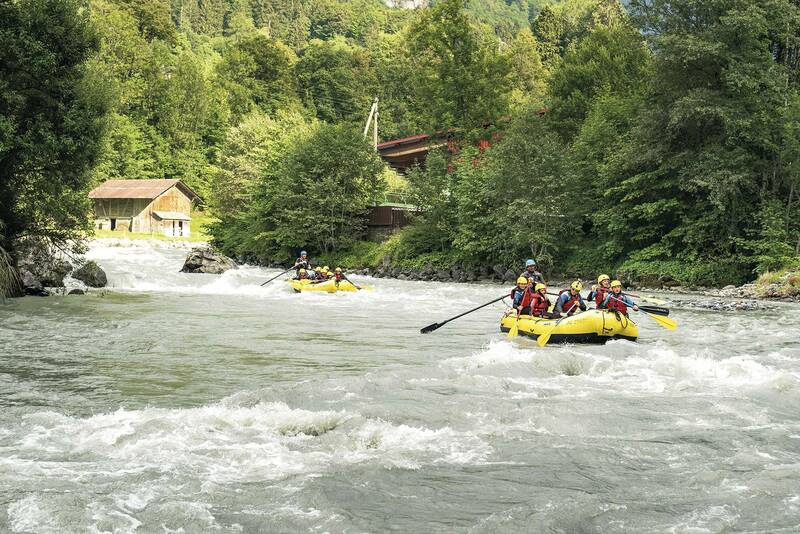 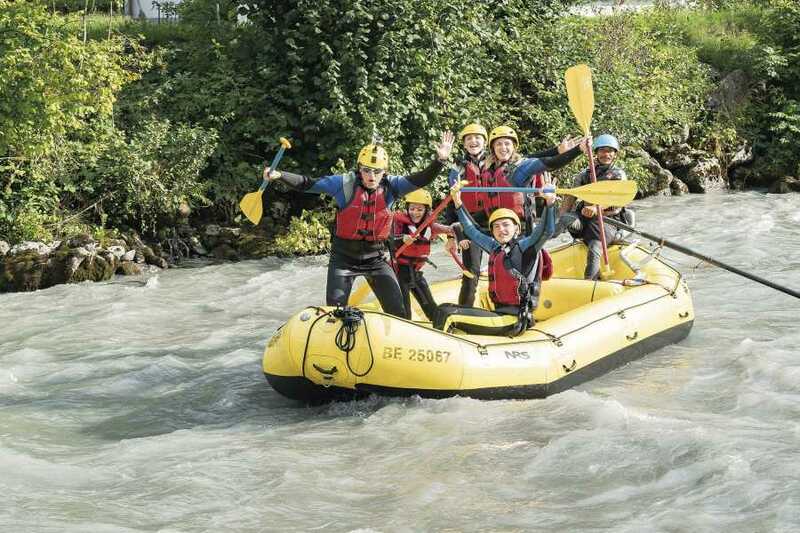 The rapids on the last section of the Lütschine are small, but exciting for kids. 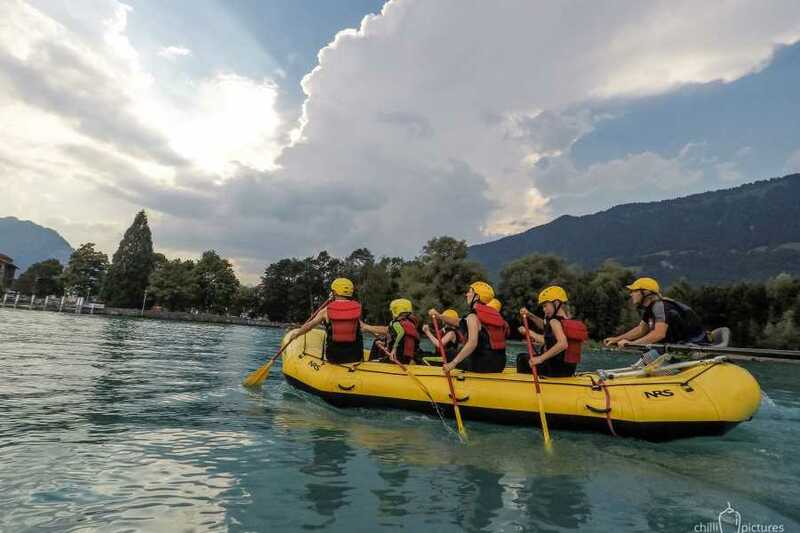 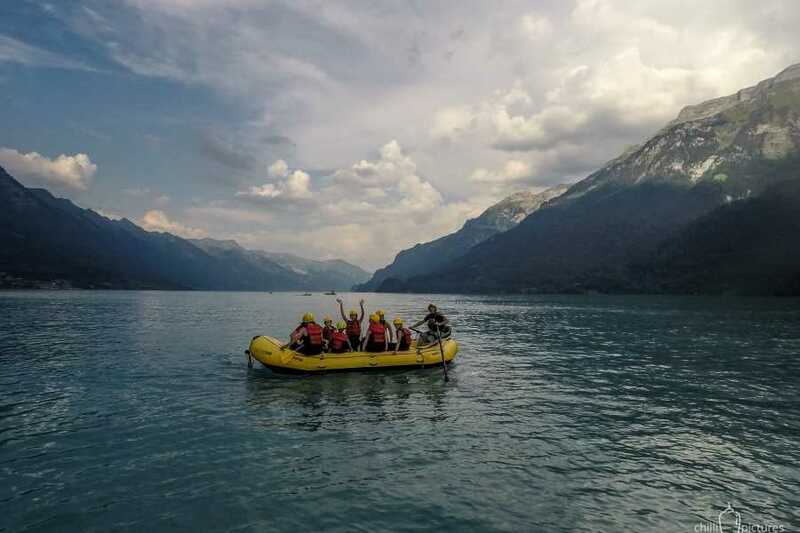 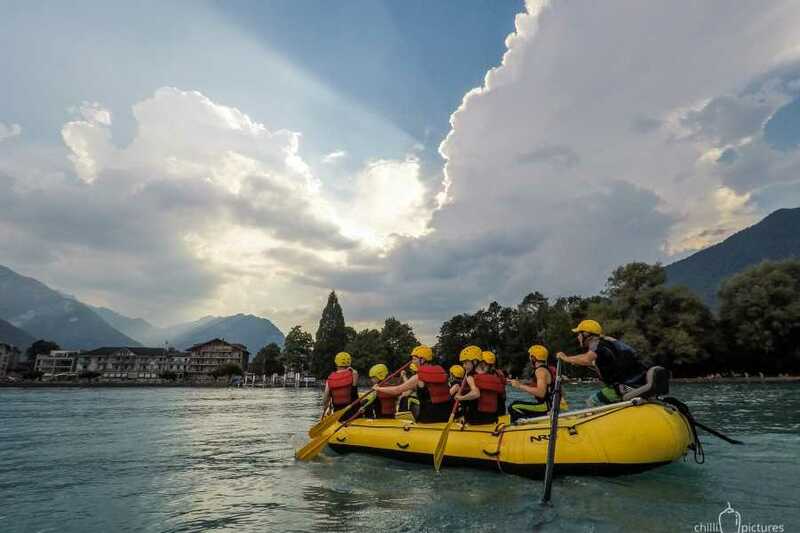 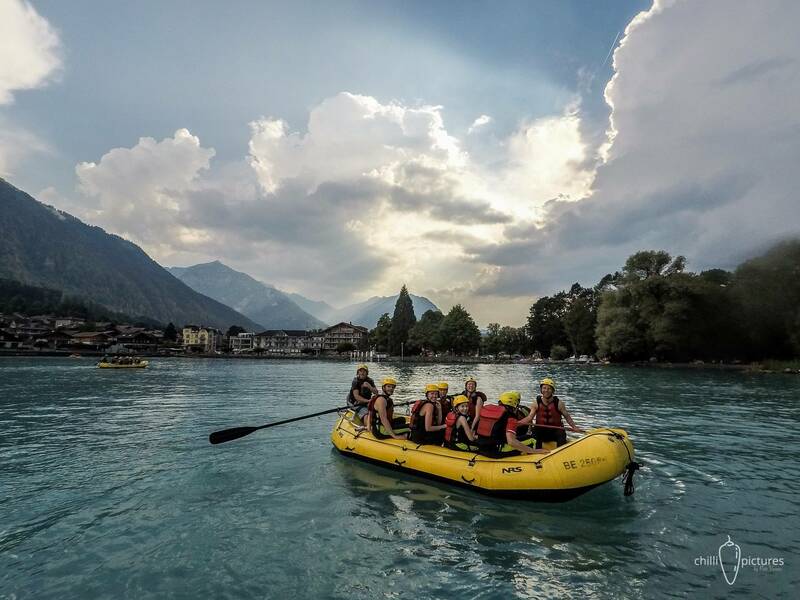 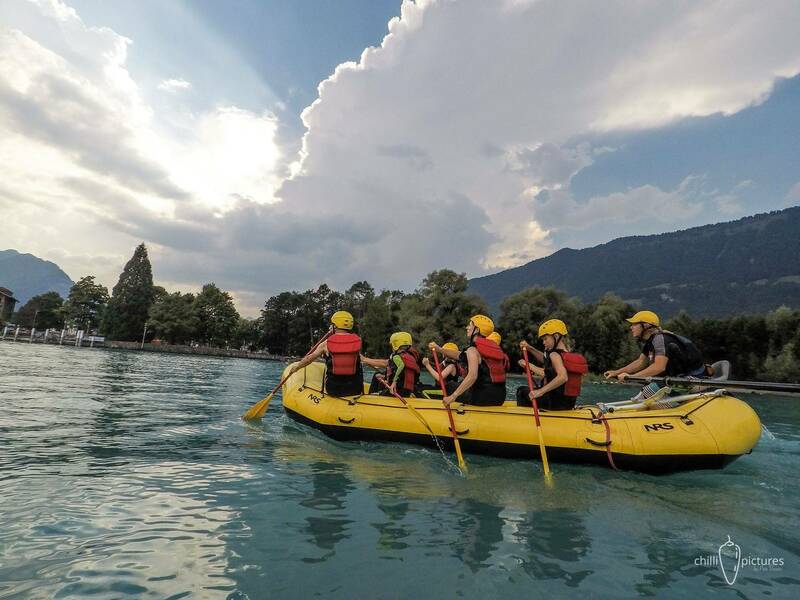 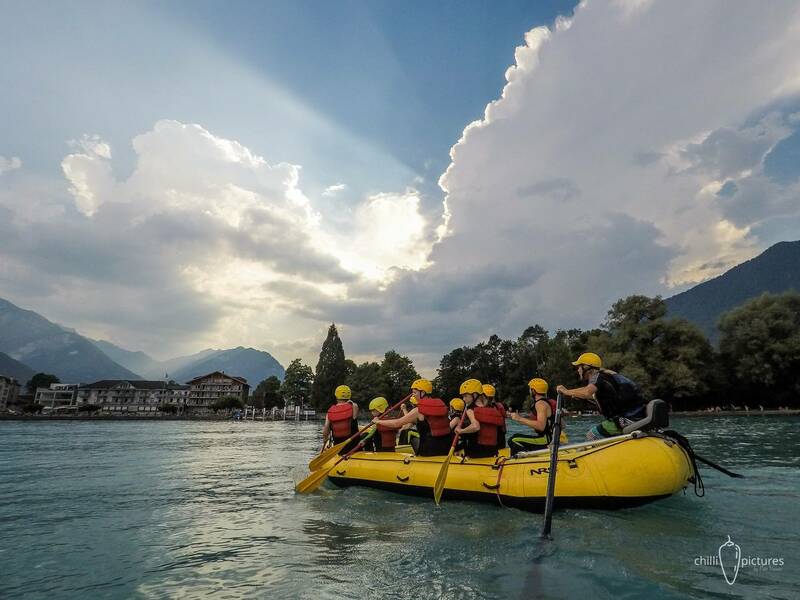 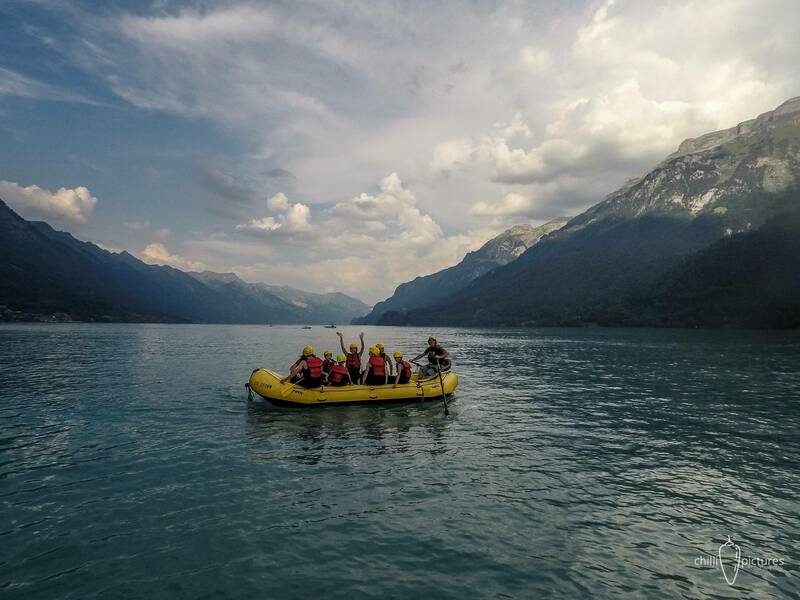 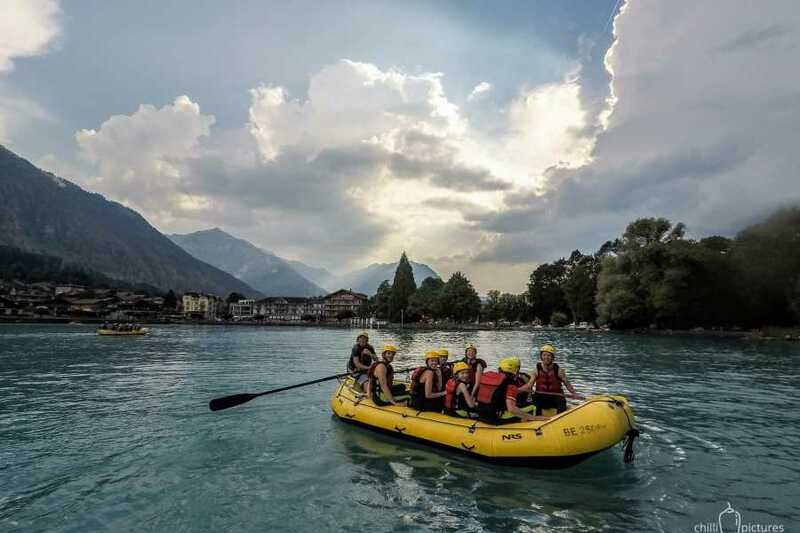 One of the highlights is the river entering the stunning Lake Brienz, where everyone can jump in and have a swim. 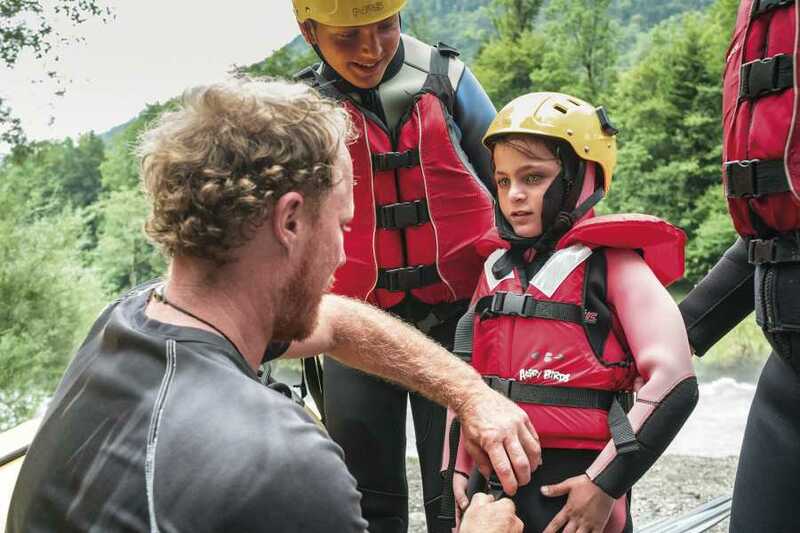 Max 3 children under 16 per adult.